I am very excited to be bringing you an exclusive extract from the brand new novel The Butlins Girls by Elaine Everest. Here's a little about the book-click on the cover to be taken to the buy page. Don't forget to visit the other stops on the tour for more fabulous content and reviews! After losing her parents, Molly Missons applies for a job at a Butlins holiday camp. 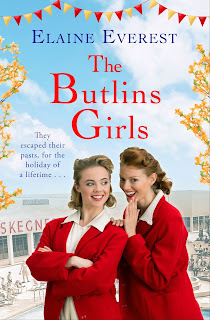 She finds true friendship with her fellow Butlins girls, who’ve also escaped their pasts for the adventure of a lifetime. Life seems to have changed for the good and soon the Butlins Head of Entertainment Johnny Johnson, a former star of the silver screen, takes a shine to Molly. Will Johnny be just the distraction she needs - or is he too good to be true? Molly tugged the front of her jacket straight, checking her reflection in a nearby shop window to make sure the seams of her stockings were straight. There were still ten minutes before her interview for a job at Butlins. ‘I wish I had a choice and didn’t have to leave the town I love and my home,’ Molly replied as they stepped into the lift, along with four other young women. Freda could have slapped herself. Why ever did she say that? ‘Me and my big mouth. I’m sorry, Molly. I didn’t mean what I said,’ she whispered as the lift doors closed and they were whisked upwards. ‘There is something else,’ whispered Freda, passing her an envelope as the lift doors silently slid open onto a long hallway carpeted in deep red with plush velvet wall hangings and large oil paintings in ornate frames along the wall. ‘You’ve been in a similar place.’ Freda grinned. ‘I don’t think so,’ Molly declared, fanning herself with the envelope that Freda had just passed to her. Both girls giggled, as indeed the posh St Claire Hotel was decorated in the same rich red colours as their favourite local cinema. They shuffled forward in the queue, getting closer to the open double doors at the end of the hall. Up ahead, a young woman and a few suited young men were direct­ing applicants either left or right as they reached them. ‘Open your envelope,’ Freda insisted as they approached the head of the queue. ‘Open the card,’ Freda whispered as the girl in front of them was directed through the doors. A man appeared at the open doorway and raised his eyebrows at Molly. The two girls froze, then composed themselves. Freda and Molly walked towards the area he’d pointed out, now extremely subdued. ‘I’m sure I’ve seen him somewhere before,’ Freda said. ‘You have,’ Molly whispered back in case he heard her. ‘Yes. It’s Secret Agent Clive Danvers, also known as actor Johnny Johnson,’ Molly said, grinning at her friend’s shocked face. 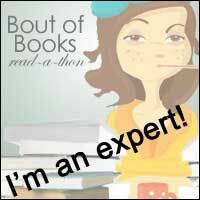 Elaine Everest lives in Kent and is the author of bestseller, The Woolworth Girls. 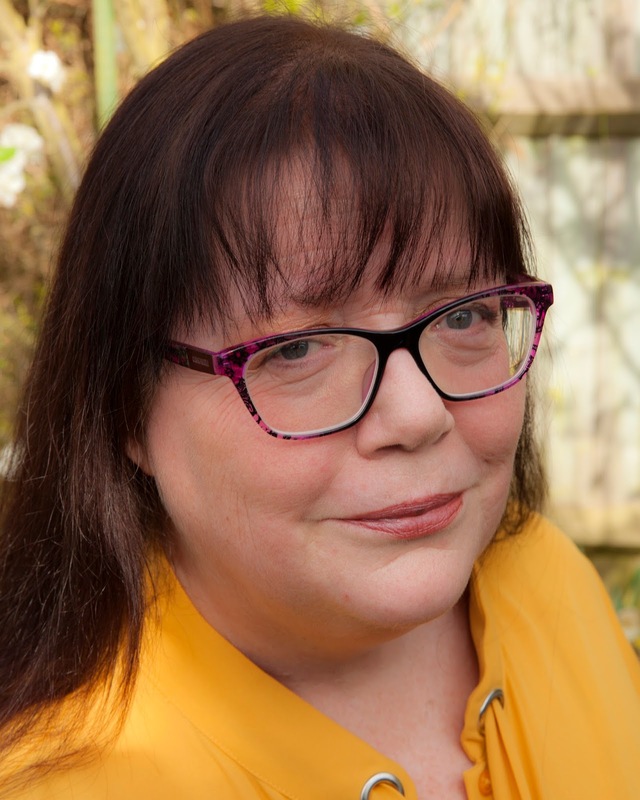 She has written widely for various women's magazines and when she isn't writing, she runs The Write Place creative writing school in Dartford, Kent, and the blog for the Romantic Novelists' Association.